CaseAssist is the state-of-the-art machine learning technology included in the Casepoint eDiscovery platform. Intelligent algorithms find interesting information fast. Find relevant documents, people, and dates. How can CaseAssist help you make the decision to litigate or settle a case. Dive into the pool of evidence without drowning-- let intelligent algorithms find interesting information fast. Cues from your most minute activities trigger intelligent algorithms to suggest relevant people, documents, dates, & data. The first AI-based case evaluation system in eDiscovery that learns & suggests as you review. You've got an intelligent assistant to help form the story of your case. Ultimately, helping you decide whether to litigate or settle more efficiently. A sneak peek of CaseAssist in action inside Casepoint's application. [Above the Law] Smart speakers were the “it” gift this past holiday season. 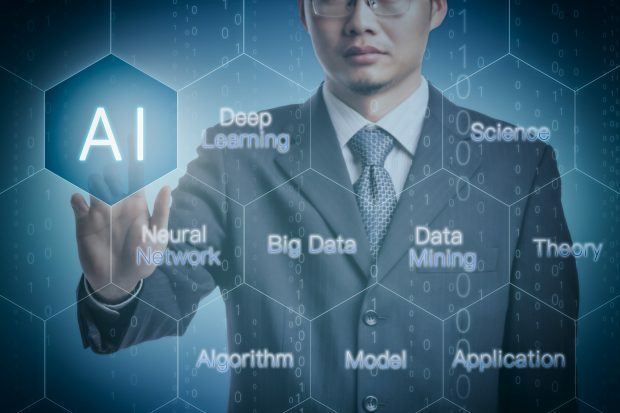 The addition of Artificial Intelligence to eDiscovery makes finding intelligent connections efficient and easy. AI in eDiscovery doesn't stop at TAR 2.0. Still Doing Linear Document Review? The firm will also enjoy a significant reduction in total cost of ownership by moving to Casepoint from Relativity. In total, Casepoint was the clear choice for our eDiscovery needs. We have been using Casepoint for two years. We could not be more happy with the product. Casepoint has been a wonderful resource. It is intuitive, user friendly, and broad-ranging in its capabilities. Casepoint turned our productions around quickly and accurately. They provided excellent training on the Casepoint platform. The choice to switch to Casepoint from Relativity was clear to us. Casepoint’s functionality, ease-of-use, and focus on software innovation gives our attorneys and clients the best eDiscovery technology to support their matters. Casepoint team has been amazing- incredibly responsive to every request and even anticipating issues or questions and taking care of them proactively. Can’t say enough positive things thus far. Jesse Keene, Senior Counsel, Peckar & Abramson, P.C.